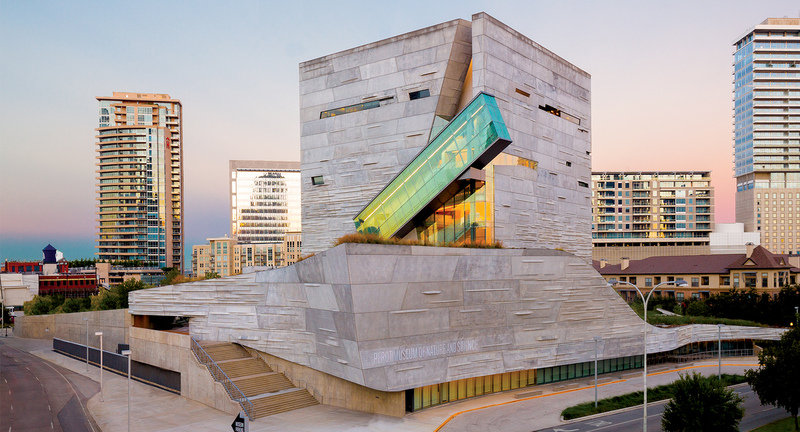 5 Fun (and not so obvious) Things To Do In Dallas, With Kids! 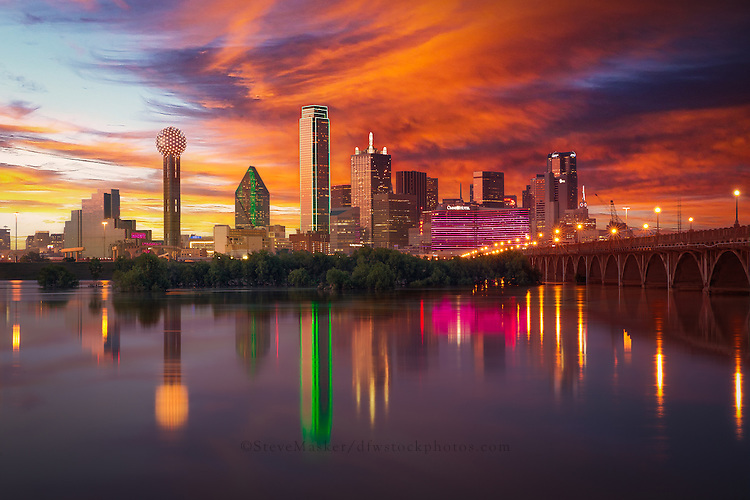 Dallas is a wonderful large city that is full of life and activities we could lose ourselves in. But, when one city offers so many things, it all becomes overwhelming. There is an array of indoor and outdoor activities. 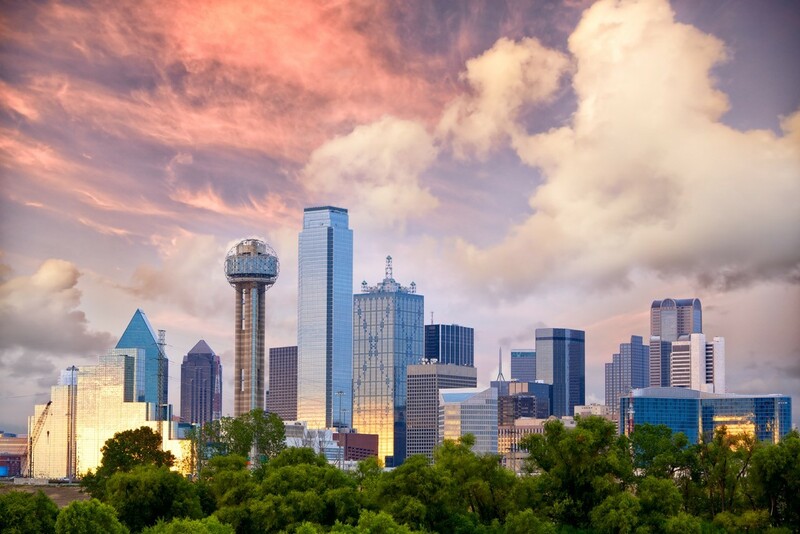 Lucky for you, our team has composed a short and sweet guide of places you should see and things you should do with your children, in Dallas. Enjoy! #2. 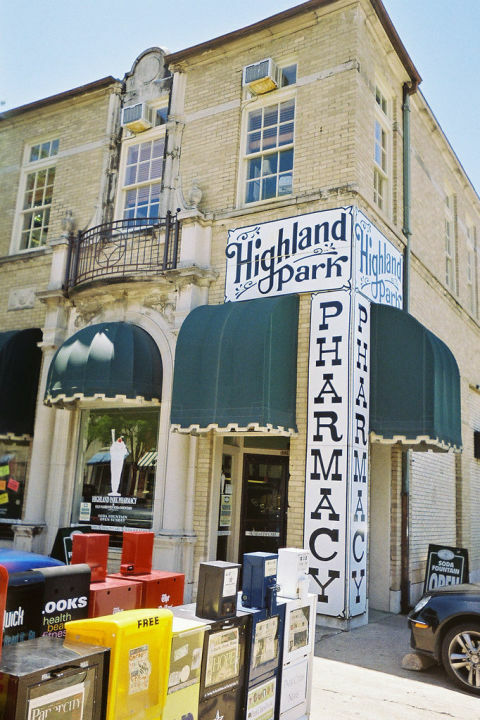 Highland Park Soda Fountain - Founded in 1912, the Highland Park Soda Fountain is known or serving up the best shakes grilled cheeses and even breakfast items. If you want to give your children the best old fashion dining experience imaginable in the DFW metroplex, we suggest you check out this old fashion restaurant that will bring all of your early 1900's diner fantasies to life. #4 Dallas Heritage Village at Old City Park - Located at one of Dallas' oldest parks, this living history village is full of life, things to do, and is sure to take you back to the 19th century. They have an old school house, a farmstead, and even an old (and interactive) general store. This village really puts on a show with costumed actors, live animals and even reoccurring shows like gunfights and historic reenactments. #5 Klyde Warren Park - A free 5 acre oasis in one of Dallas' busiest areas. This was put in for the purpose of wanting to draw more foot traffic to this area, and to provide a central place for friends and families to connect. Klyde Warren Park hosts events, live music and even food trucks, for you local foodies. There are even special areas of the park specifically designed for kids, dogs, playing board games, and even a putting green. There has been some buzz in the DFW Metroplex about something called, " Texas Live!" coming to Arlington. But, what exactly is it? Our team has done some research and came up with a summary of what exactly is... Texas Live! 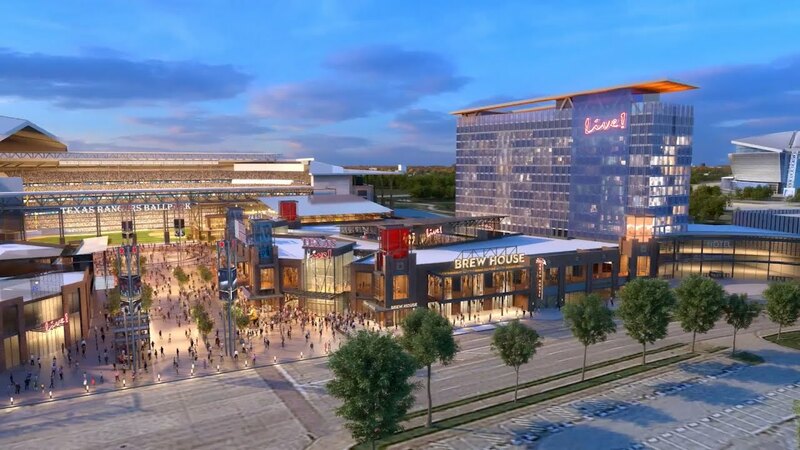 Well, for starters it is a mixed-use district in Arlington located right next to the Texas Rangers Ballpark. Texas Live! is a 1.25 billion dollar project that will be made up of a stadium, multiple venues featuring dining, entertainment, a hotel and even a convention center. This project will create 2,000 construction jobs and 1,025 permanent jobs, and will also pay 2 billion in salaries during the first forty years in operation. Texas Live! will also contribute to $100 million dollar output to the city of Arlington and Tarrant county. $125 Million will go toward the actual entertainment complex itself and is set to be completed in 2018. As for the venues and restaurants, you can expect to see Revolver Brewing, Guy! Guy Fieri, Professional Bull Riding, Arlington Backyard, and Live! arena. The Cordish construction company broke ground in March and my team is so excited for this fantastic addition to Arlington, we can hardly wait and we hope to see you all there when it is set to open next year! 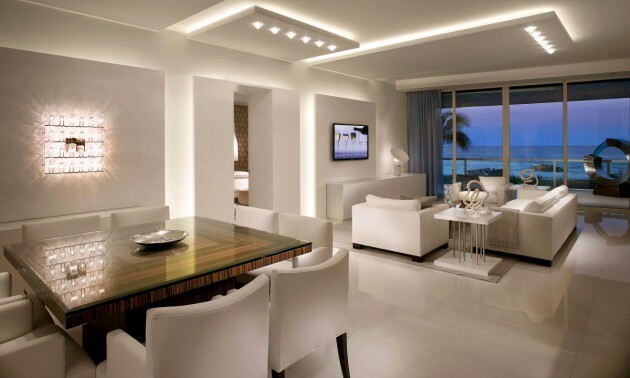 We all love a comfy living room, a luxurious master bedroom and even an exquisite dream kitchen. But, if there is one thing we here, at the Swearingen Team, love even more, is to be outdoors. So, we have discovered a few backyards that deserve to have some light shed on them. 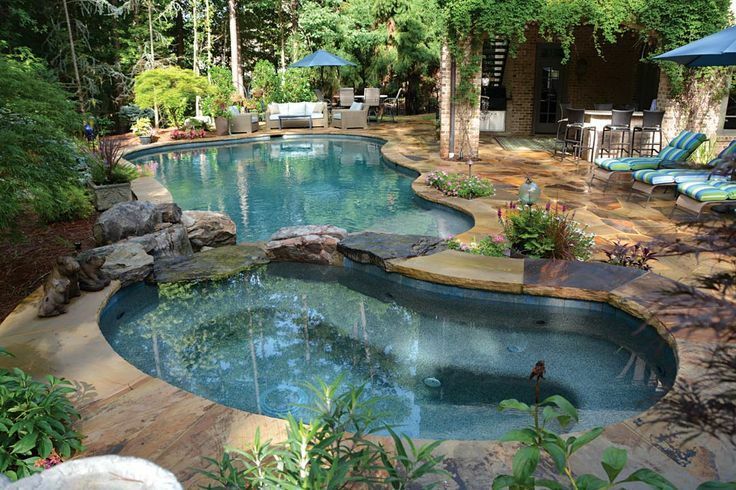 Use these pictures to help you create your very own paradise, as well! Whether living in a one bedroom apartment, or a 7 bedroom home, the master is the one of the most important rooms, besides the kitchen that is. It is where you go to relax, unwind, and rest. So, you want your space to be as updated and neat as it can possibly be. 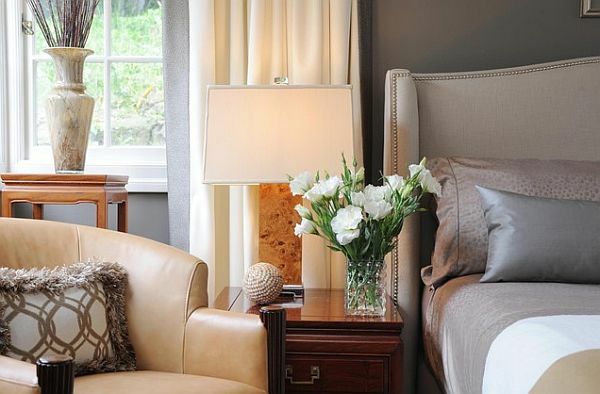 Our team has come up with 6 easy ways to turn your master bedroom into your dream bedroom. 1. Organize and put things you don't need out of sight! - One of the most overwhelming aspects of a bedroom is the clutter. Putting your clothes away, organizing your coveted tabloid magazine collection, and clearing off your night stand are all simple de-cluttering methods. 2. 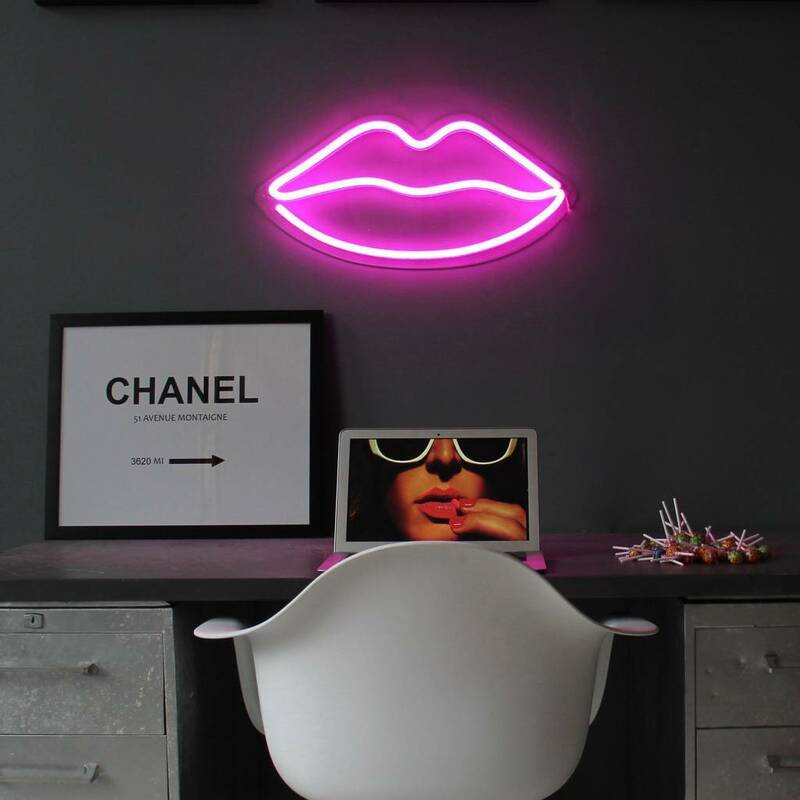 Put in a nightstand - If you don't already have one, nightstands are really practical and add a lot of personality to your bedroom. One with a drawer, for shoving your magazines out of sight, is ideal. 3. Flowers - Adding a flower arrangement, that does not have to be extremely elaborate, is another fun and colorful way to make your room feel more vibrant and alive, even. Update your flowers weekly, and even coordinate the colors. 4. 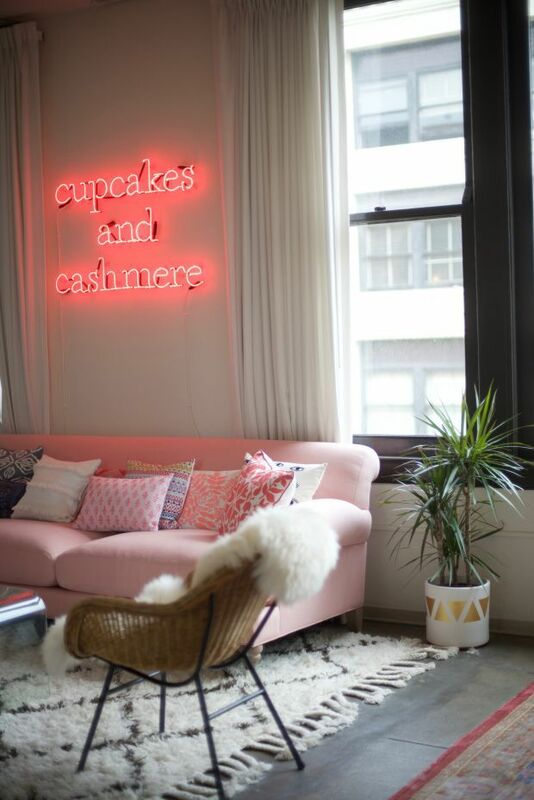 Bust out the candles - Candles can take a really loud and vibrant room to relaxation as soon as you light them. 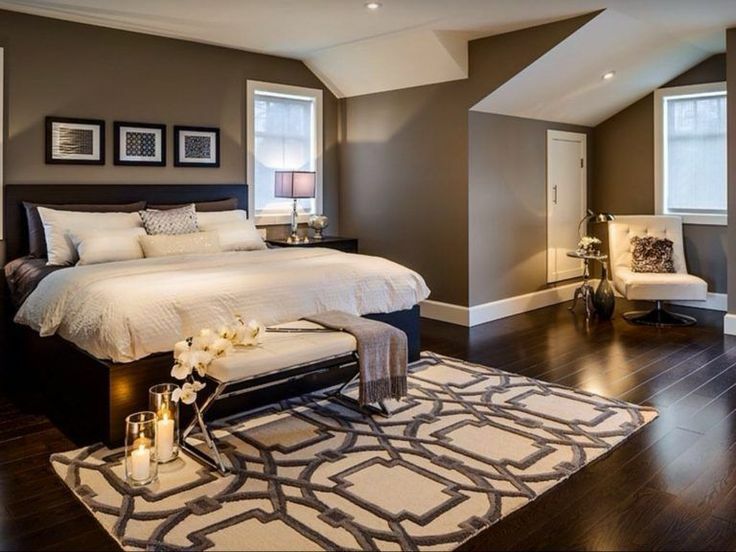 No matter the color scheme in your bedroom, dimming the lights and adding candles will set the tone for rejuvenation immediately. 5. 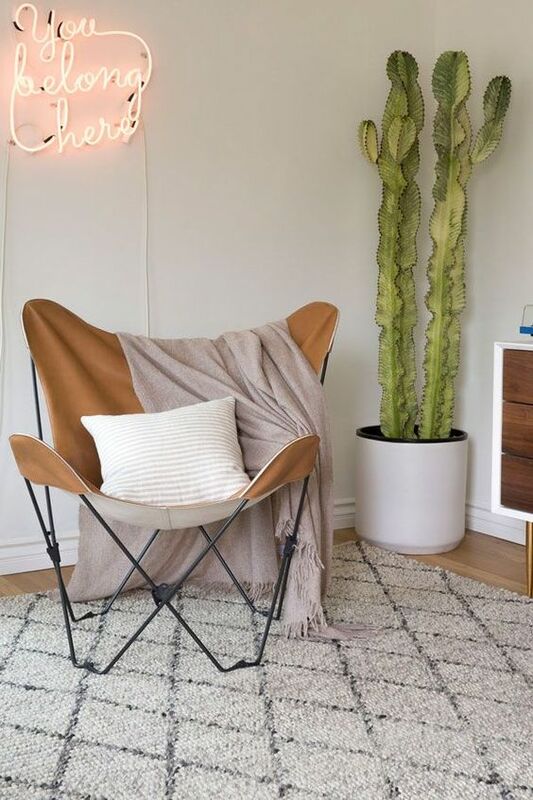 Cozy sitting area - Implementing a lounge chair or a comfy seating arrangement of some sort, besides the bed will give you a comfortable place to watch TV, read, or simply relax that isn't just laying in bed. 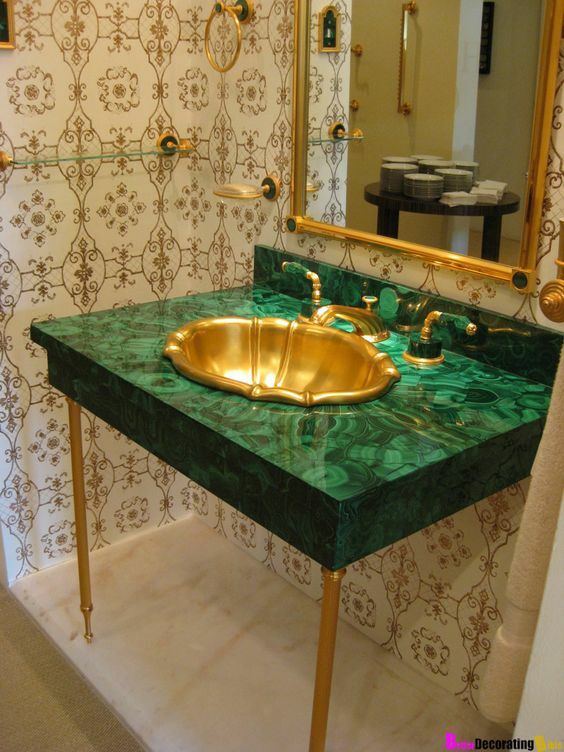 This really adds some elegance to your space. 6. 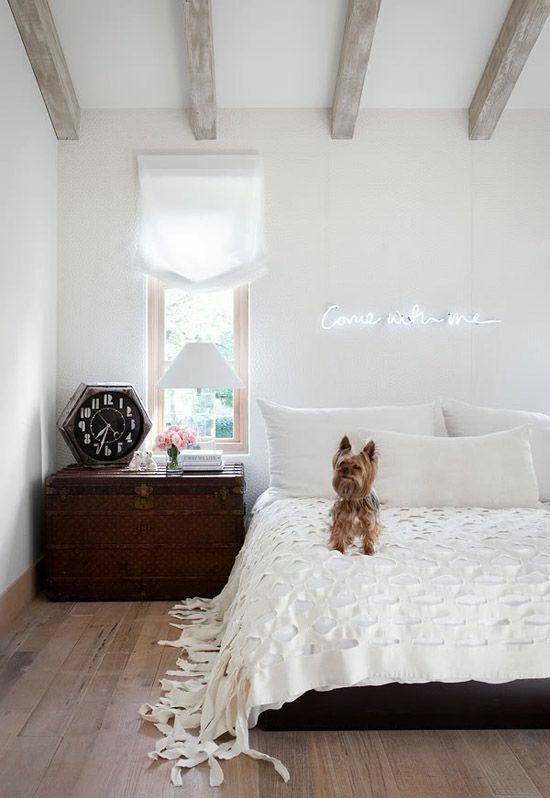 Lighting matters - Whether it is adding lamps to your bedside tables, attaching reading lights to the walls that extend, or implementing a dimming system for your overhead lights, lighting matters! 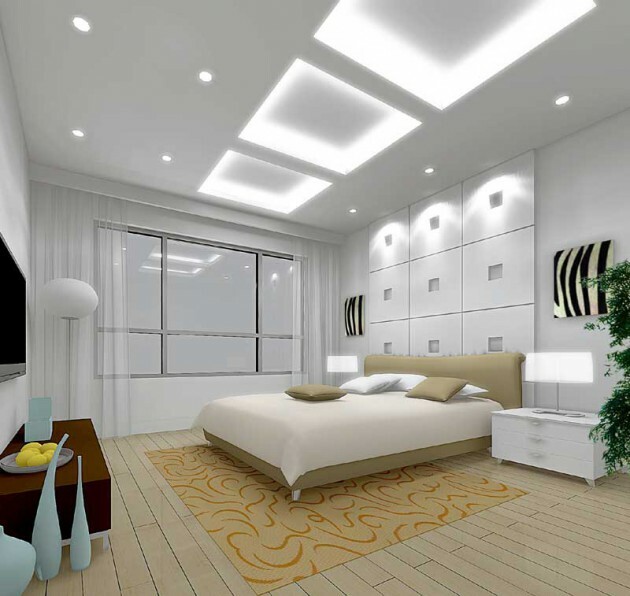 In your bedroom it is important to have flexible lighting because you may not always need your room to be as bright as it is. 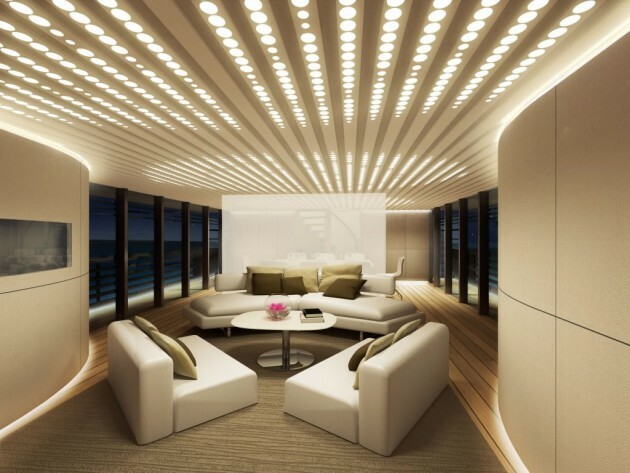 Your space needs to be flexible and various lighting methods will give you this flexibility. 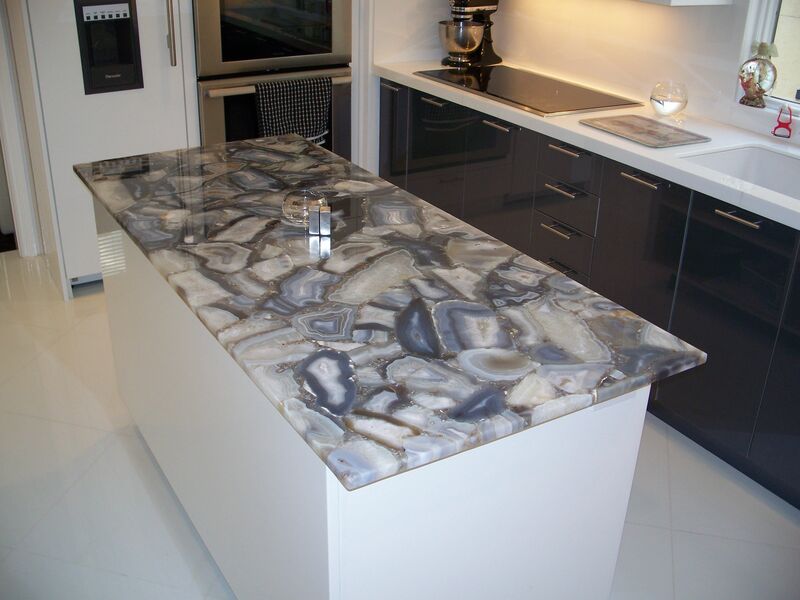 Everyone knows that granite surfaces are the preferred countertop in kitchens and bathrooms, for most. 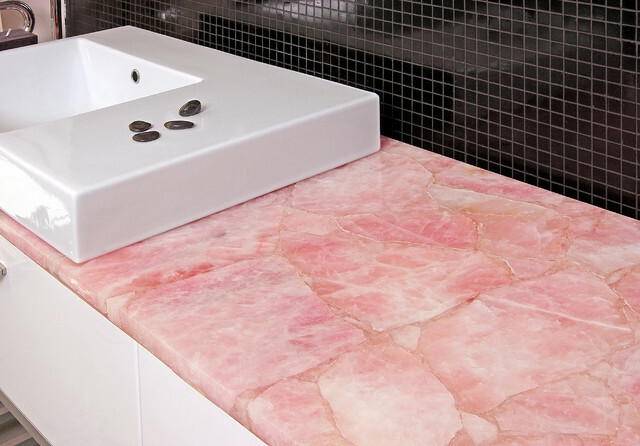 But, what if there is a new surface that is taking over homes now? 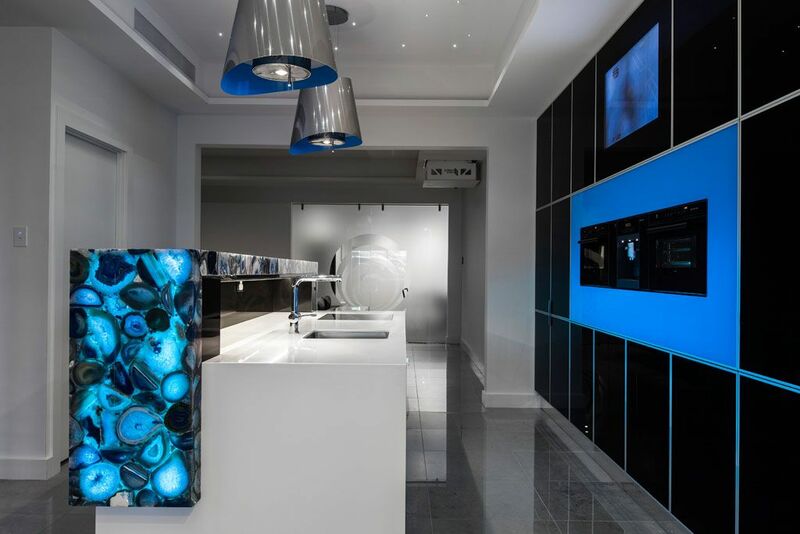 There are many different styles of gemstone surfaces, so our team came together to provide you with a few ideas of our favorites! Our Advice: Light It Up! These gemstones are beautiful as is. 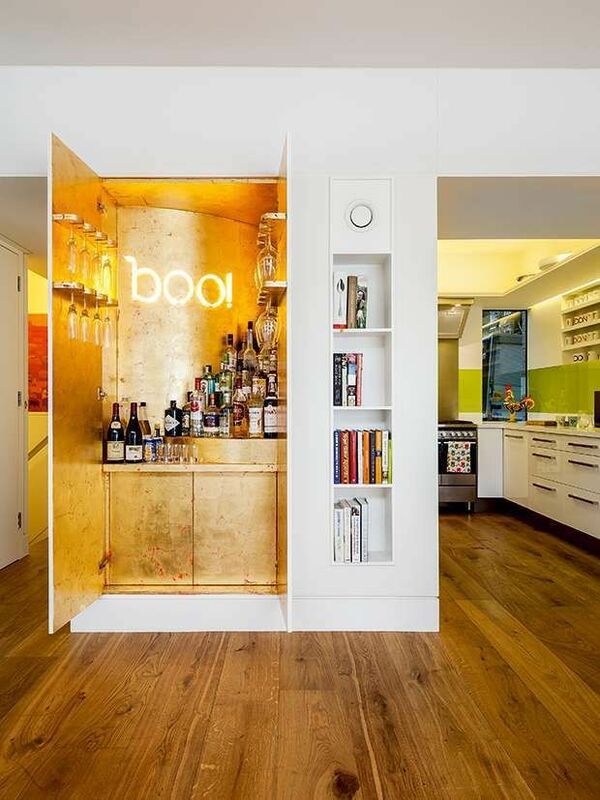 But, adding a backlight underneath will make your surfaces glow, literally! 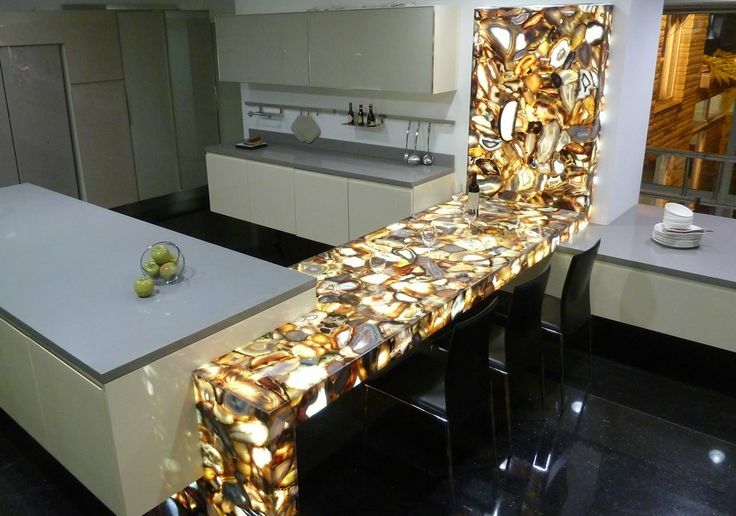 Your kitchen and bathroom spaces will be the talk of the neighborhood with these surfaces, lit up! 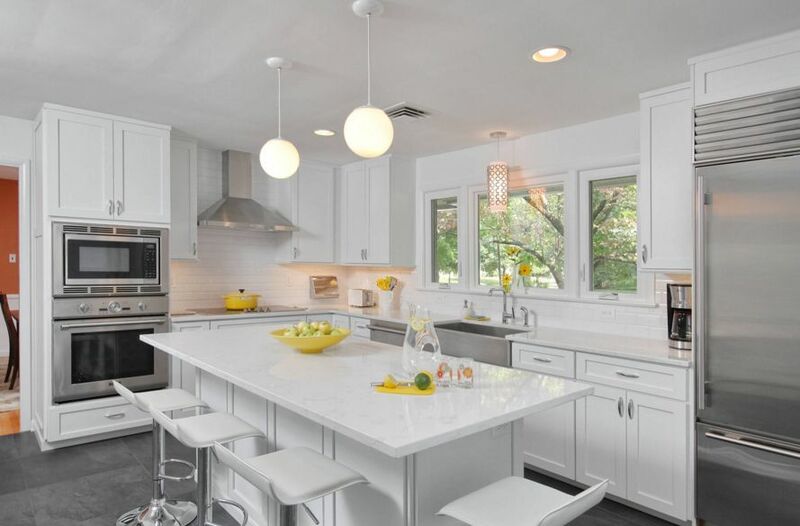 Everyone is looking for the latest and greatest trends they can jump on to make their home, or any specific space unique. 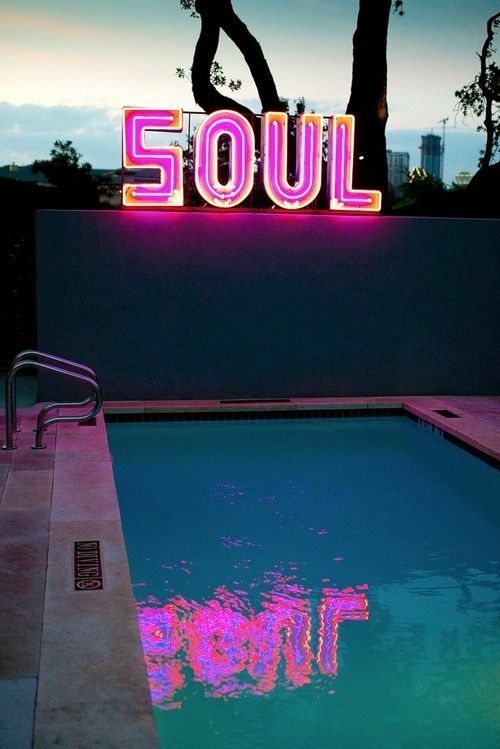 What better way to do so than with a neon sign? You can find a variety of signs, from stores like Target and Lowe's and even online on Amazon or Etsy. 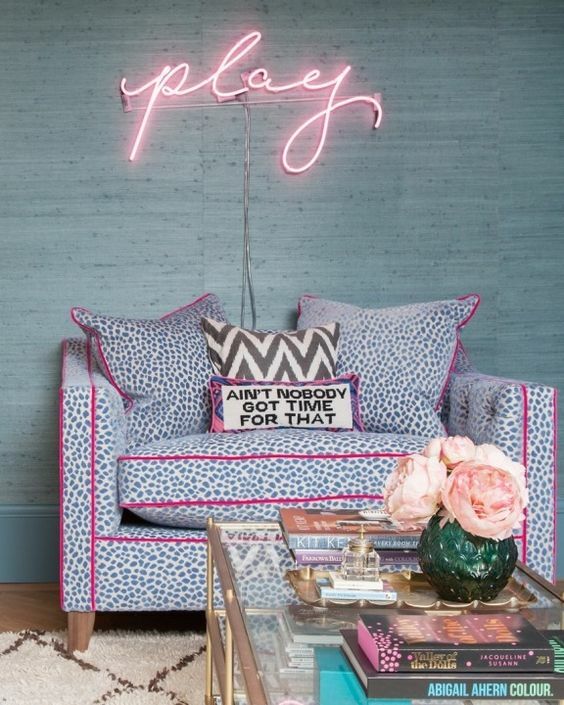 Most are affordable and fun, and will provide a twist on any room you put one in! 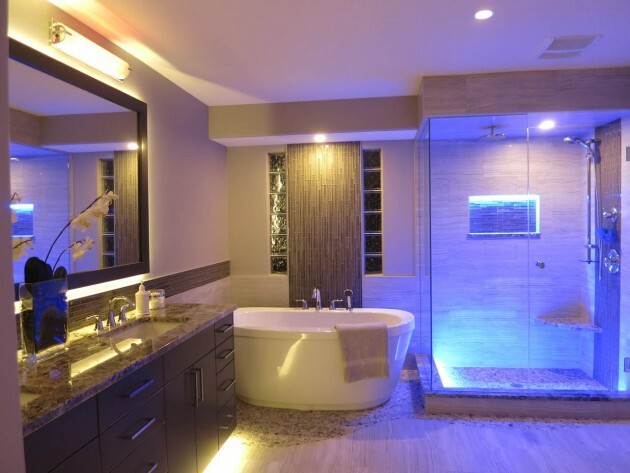 Everyone deserves rest and relaxation from time to time, and what better way to find your oasis than in one of these bathtubs. 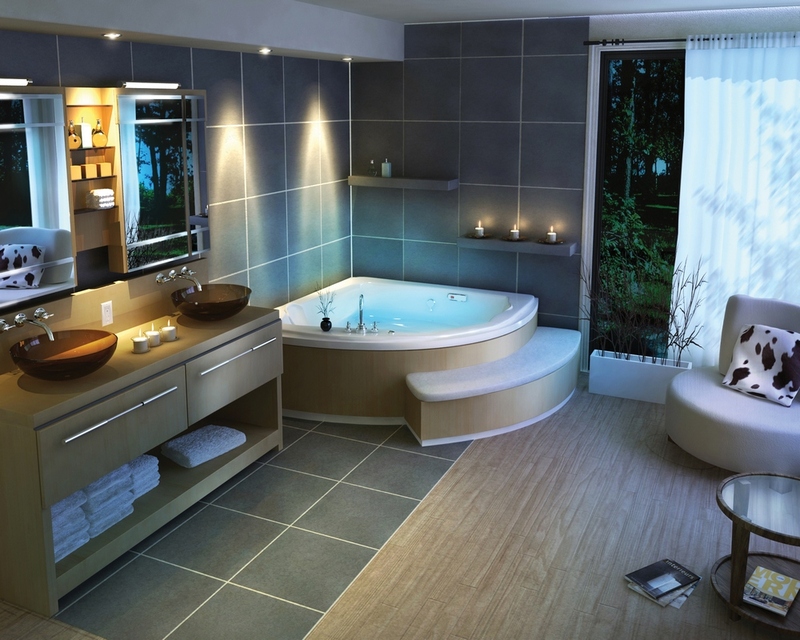 Well, looking at pictures of these bathtubs, anyway. 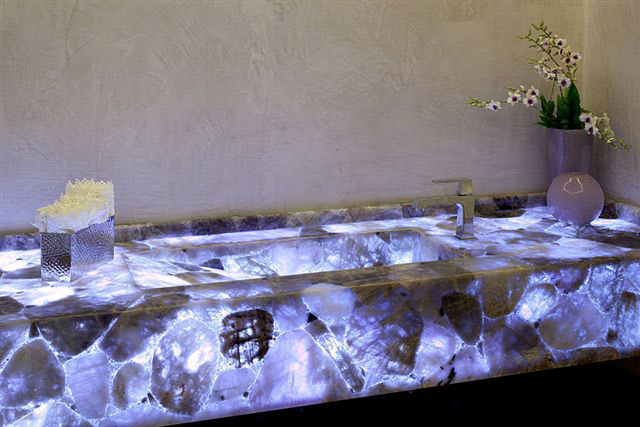 Our team has come together to create a list of 15 bathtubs that would take you straight to tranquility. If you are deciding to buy your first home, second home or even eighth home, the home buying process can be seemingly overwhelming. 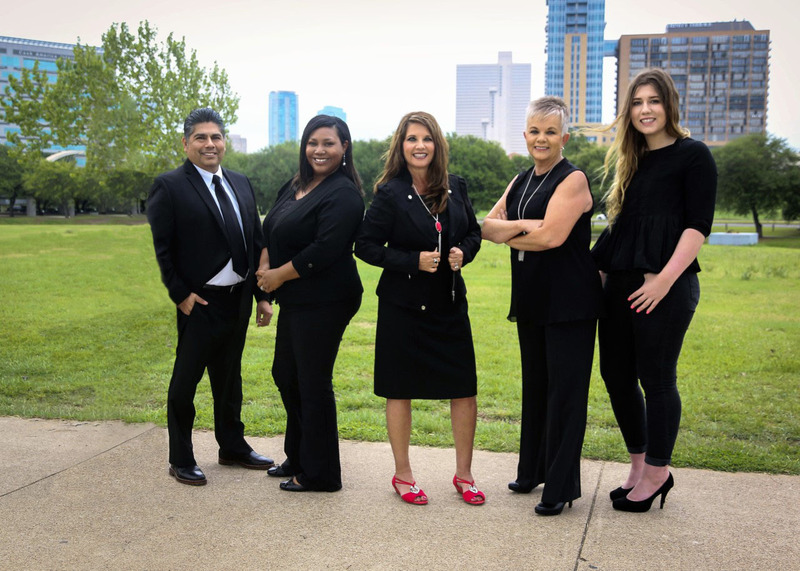 But, with these 5 tips our team has created we want to help you go through this process as smoothly as possible. 1. 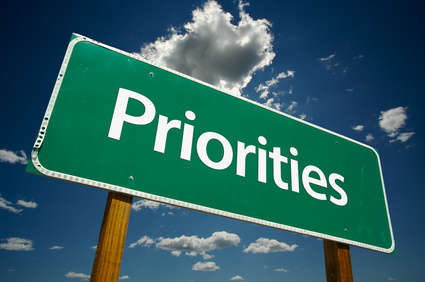 Priorities - Figuring out what matters to you and what doesn't when buying a home is vital to narrowing down your search. Write down what your must haves are, your maybes and your absolute no's. Doing so will help your prioritize your home search. 2. Location, Location, Location - Figuring out what type of home you want is important. 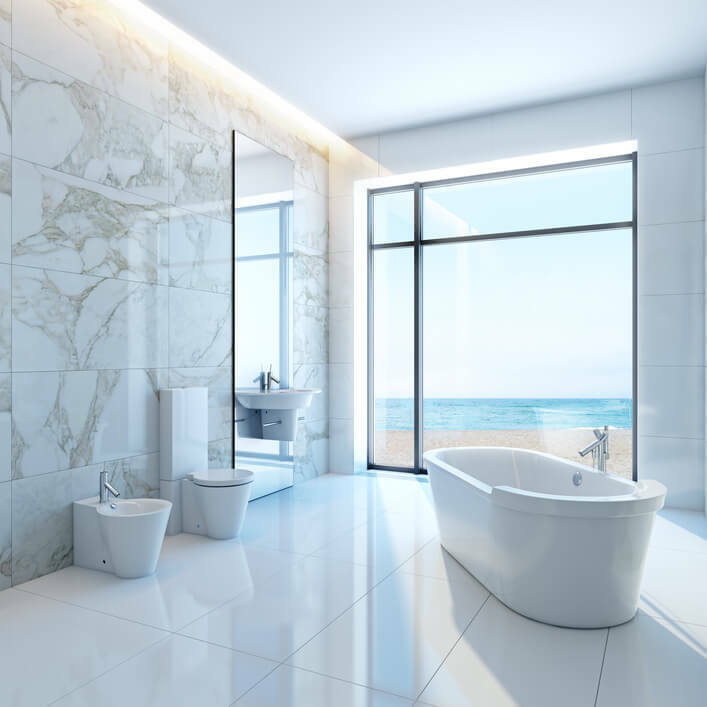 How many bedrooms, baths, and square feet you need is important to know. But, before you can start that specific search, you have to narrow down the general metroplex or city you want to be in, first! 3. Get Pre-Approved - As a buyer, you simply do not want to waste your time searching for homes you are not approved to buy. So, once you have narrowed down your location, your can narrow down your price range as soon as you get pre-approved. 4. Checklist - In this home buying process, you may enter the first home you are being shown and love it. However, that normally is not the case. You may have to go through a series of homes in multiple neighborhoods and after doing this they may all just mush together. So, make a list. 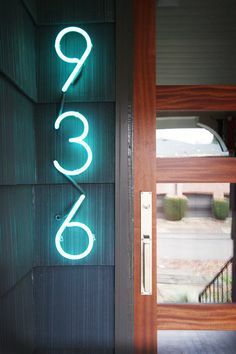 Write down the address you visit as the headline, and separate what you love and dislike about each property. 5. Finally, Relax! - As it may seem like a daunting task at first, buying a home can also be fun! It all depends on how you look at it. 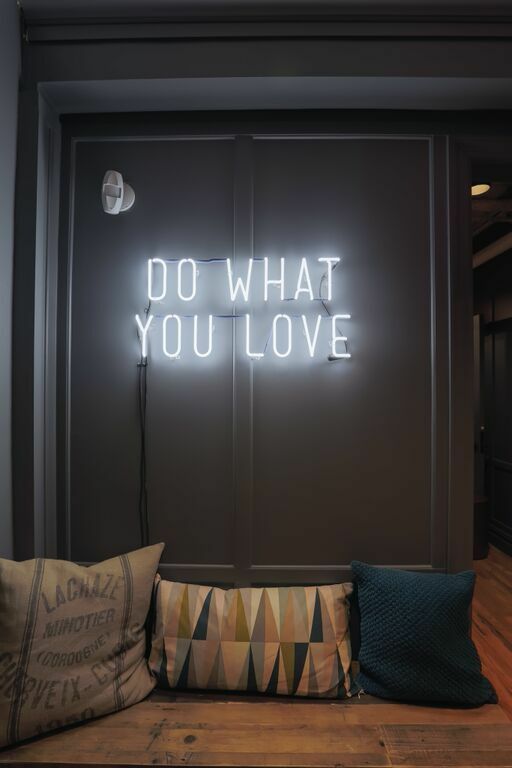 So, with our tips and your organizational skills, you can have a great time searching for the next place you call home, and an even better time in the hands of our team. 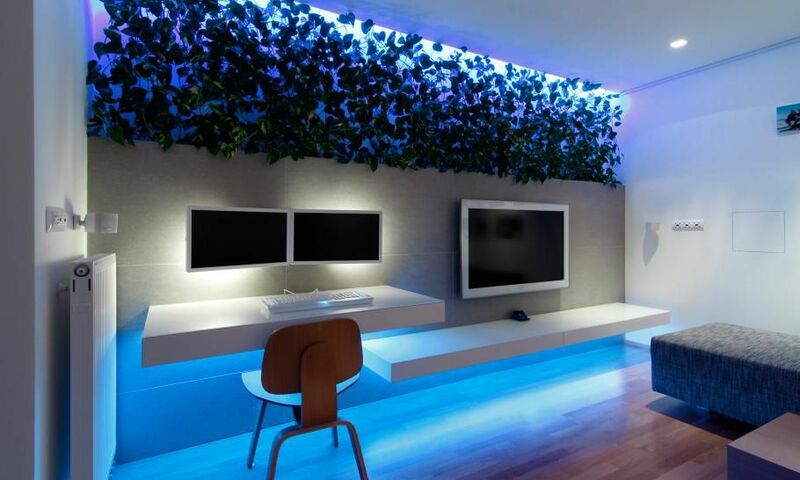 In our last post, we included LED lighting as a way to make your home more environmentally friendly, however, our team wanted to compile images of just how bright your green home could shine with LED lighting through a series of visually pleasing images. It seems like all you hear about is how important it is to become more environmentally friendly, but how do you actually do so, easily and cost effectively? 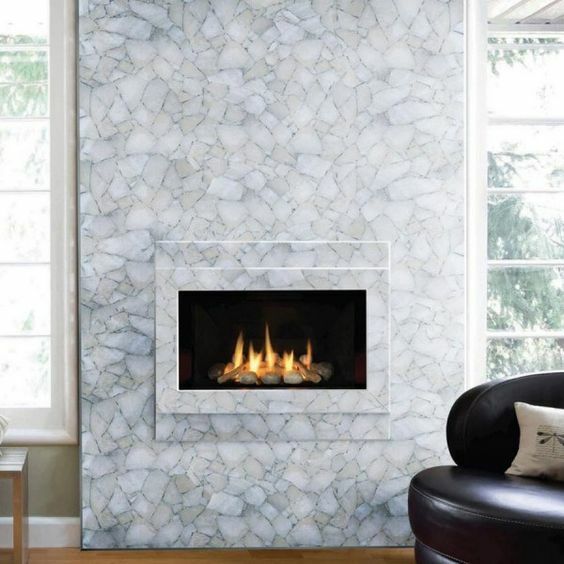 Our team has come up with 5 ways to make your home green, that won't break the bank! 1. Household Cleaners - Look for plant based products, and buy from companies who strive to make an environmental difference. Switching to eco-friendly cleaners can help minimize air pollution inside and outside of your home. 2. Insulation - Deciding to add insulation to your home is a great way to keep cool, or warm air in depending on the season! This can cut electricity bills down significantly. 3. 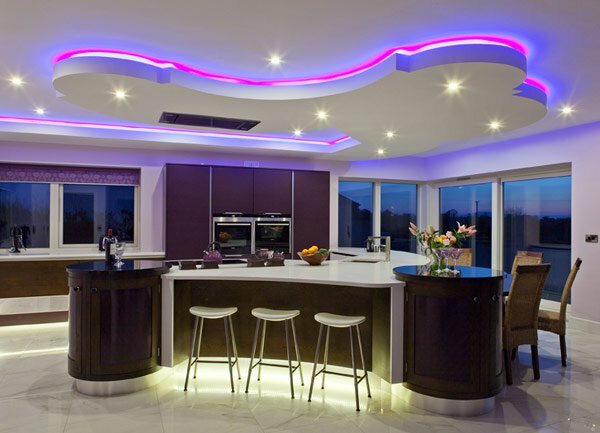 LED Lighting - Using light bulbs that are energy efficient are not only good for the environment, but good for your electricity costs as well. These bulbs are also reputable for lasting longer, and having a higher durability than other lighting options. 4. Programmable Thermostats - More than likely, half of your energy bill goes toward heating and cooling your home. Therefore, programming your thermostats accordingly can help you save energy, and money.